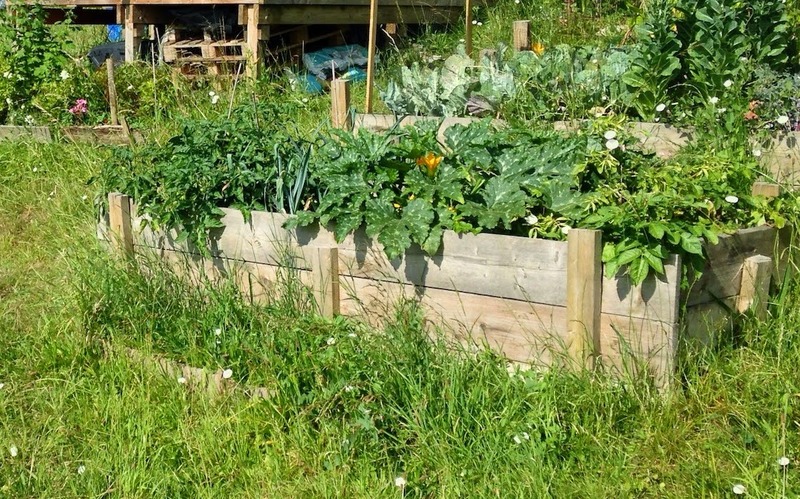 Raised Beds - Trendy Nonsense in the Vegetable Garden? 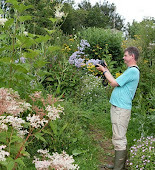 This is a guest blog post on MyGardenSchool, who do an excellent range of courses. 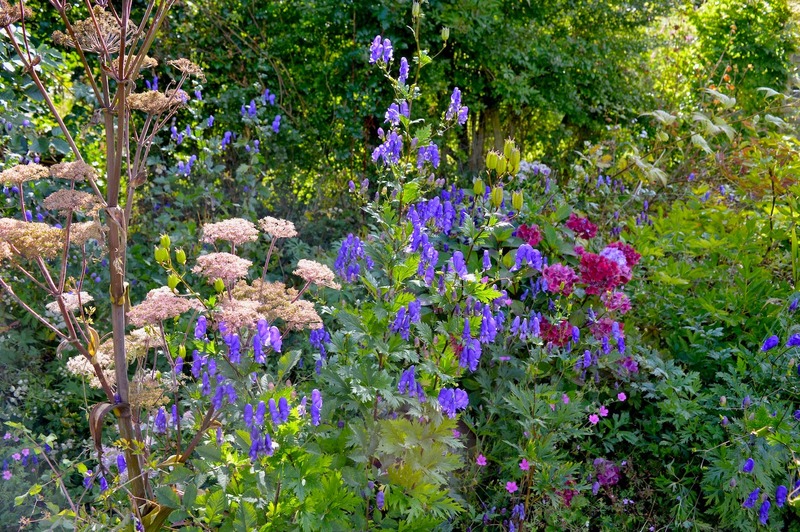 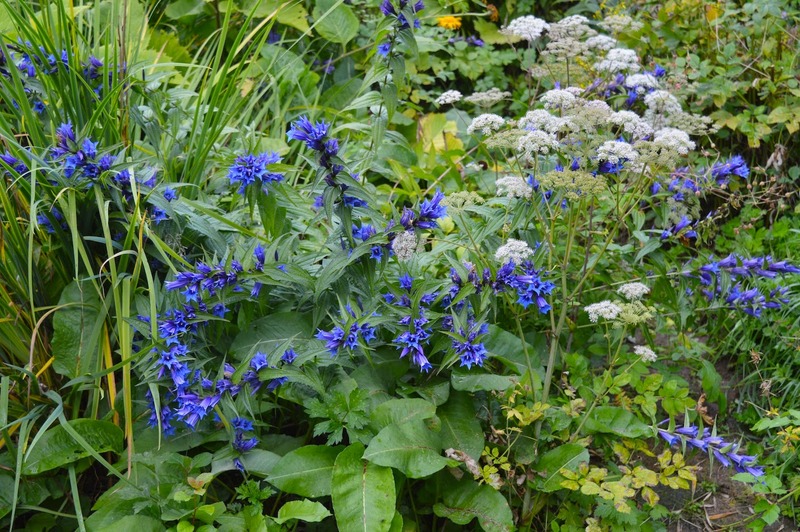 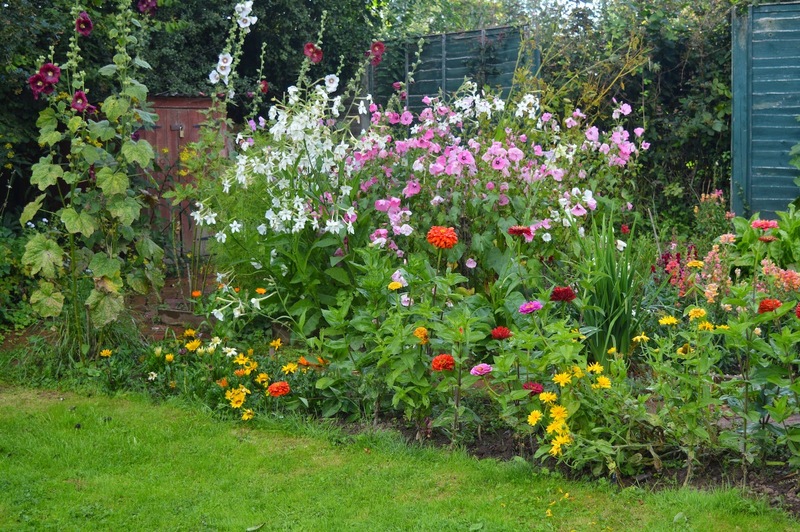 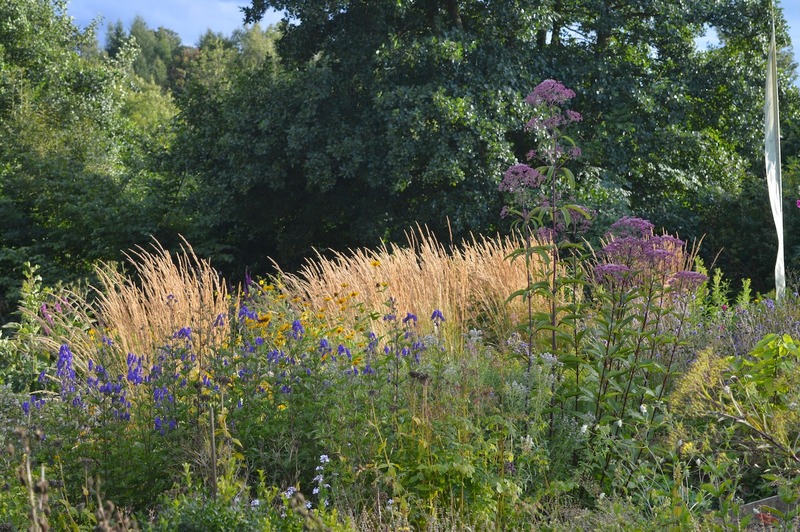 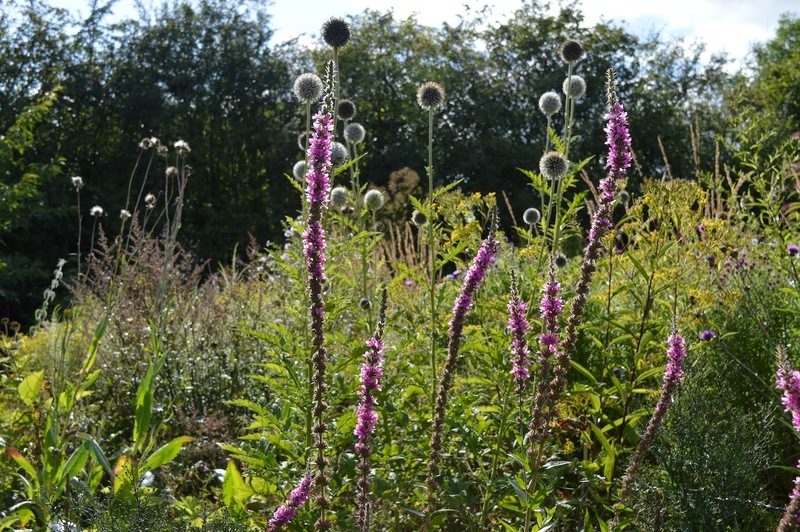 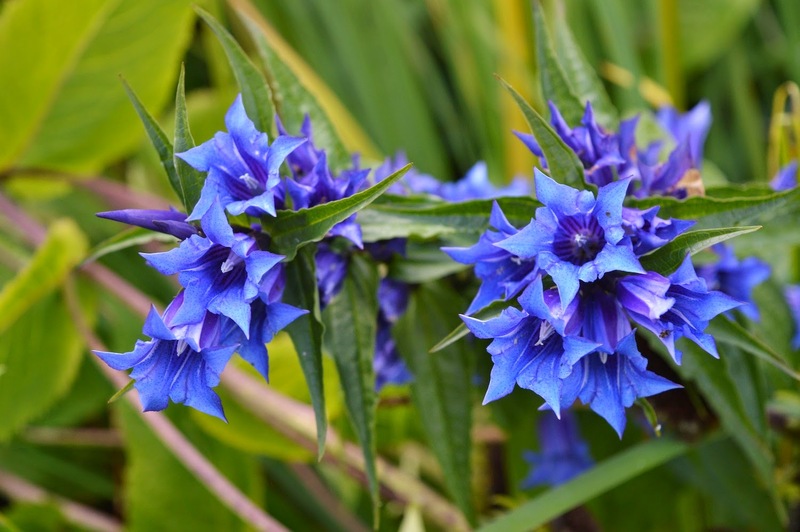 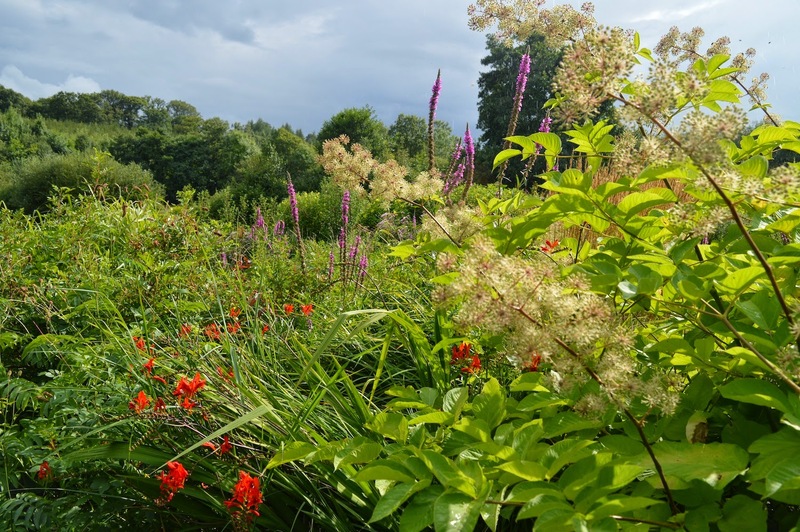 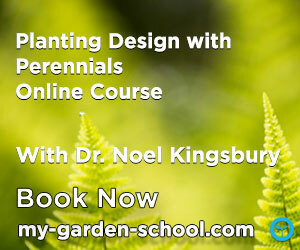 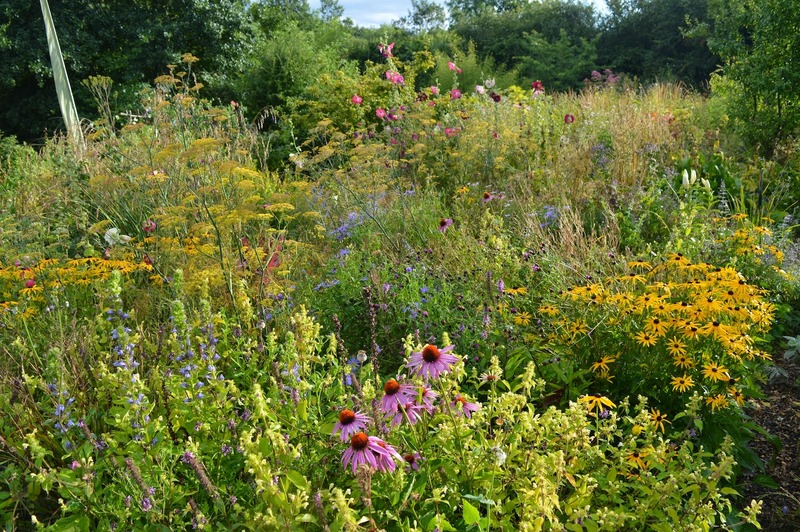 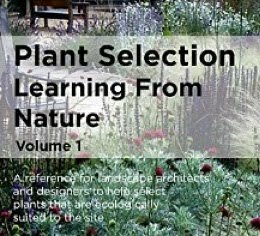 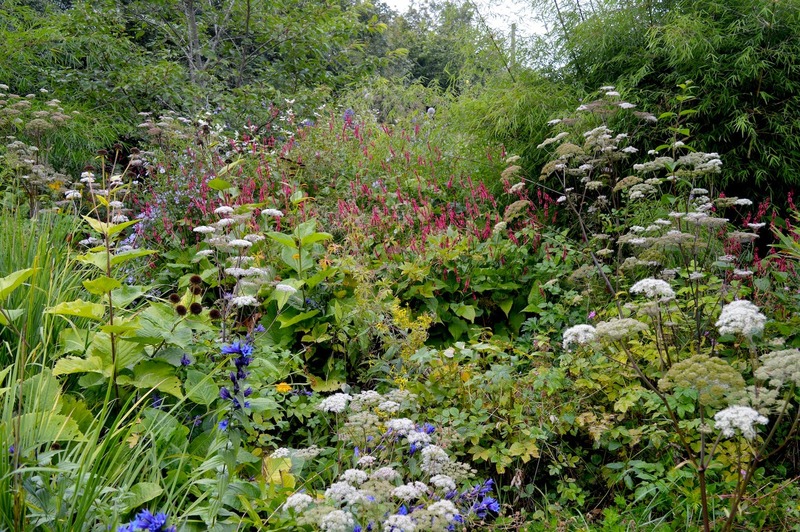 I do one every month, so if you want to learn more about perennials and how they grow - sign up!